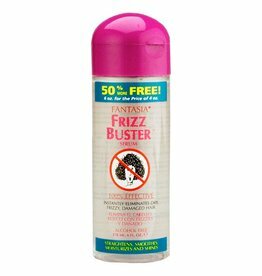 STA-SOF-FRO 2 in 1 Special Blend Lotion Activator 500 ml. 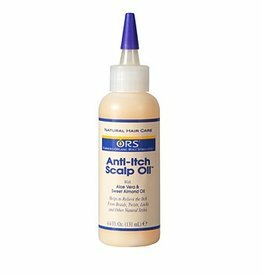 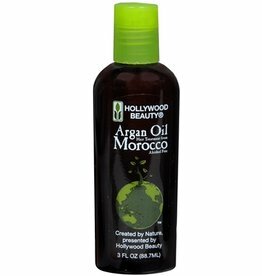 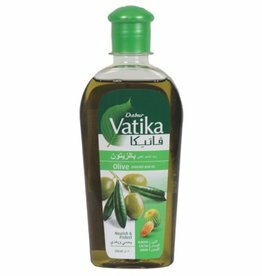 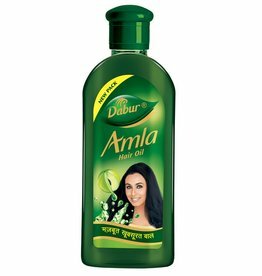 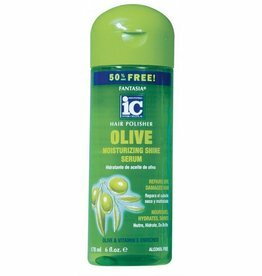 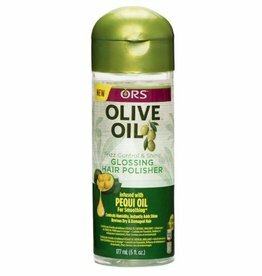 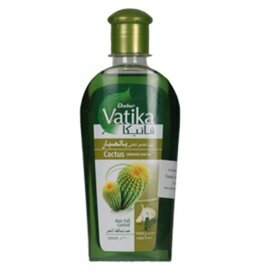 DABUR Amla Hair Oil 180 ml. 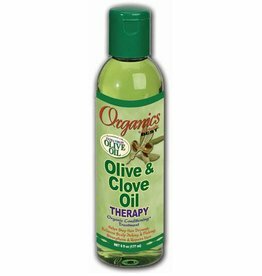 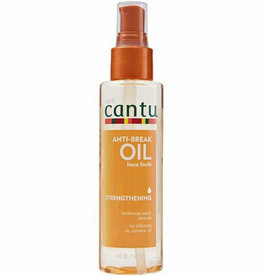 CANTU Anti-Break Strengthening Oil 4 oz.